Several Blizzard developers will be signing copies during the Starcraft II: Wings of Liberty Midnight Opening in London, Berlin, Paris, Stockholm and Moscow on July 26th. 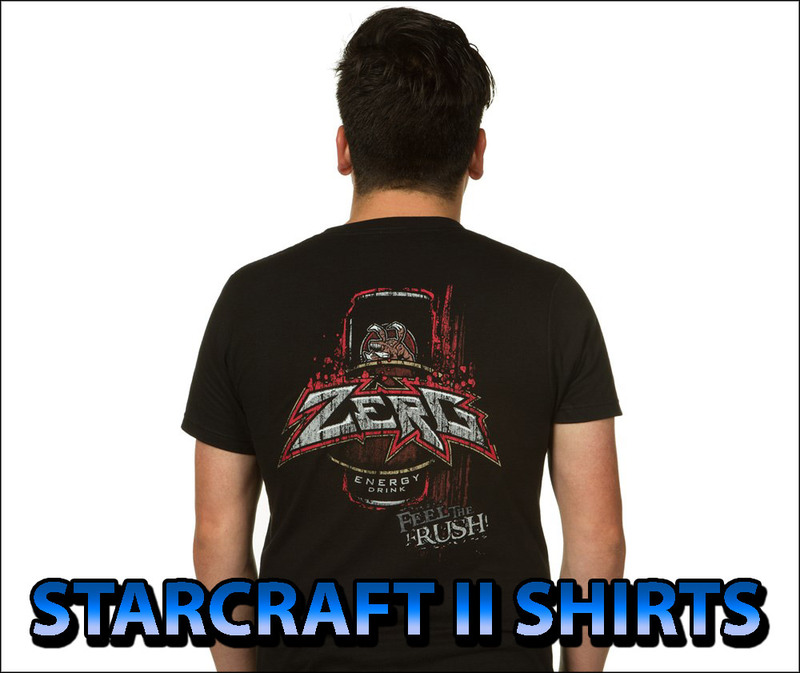 Carl Chimes (Lead software engineer, StarCraft II) will be at Game, a shop located in 100 Oxford Street Westminster, London, W1D 1LL, UK since 10:30pm. Dustin Browder (Game Director, Starcraft II) will be at FNAC – Champs Elysées (Map) signing copies of Starcraft II at 7:30pm (19:30). Reports of zerg activity have been coming in from all across the world, and we need you to fend off the swarm that’s set to arrive this summer with the launch of StarCraft II: Wings of Liberty. Retailers across Europe are hosting special midnight store openings to celebrate the release, and will start selling the game at midnight on July 26/27. Be among the first to get your hands on the Collector’s Edition of StarCraft II: Wings of Liberty! In addition, Blizzard Entertainment developers will be on hand to sign copies and meet players at several locations throughout Europe: Paris, London, Stockholm, Berlin, and Moscow. To get all the information about the StarCraft II midnight openings, a dedicated page has been opened which you can access here. Don’t forget you can pre-order StarCraft II now on our pre-order page.